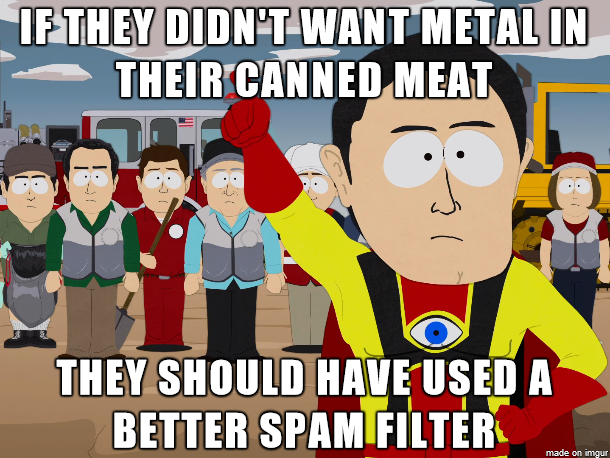 I wonder if Hormel even filters their SPAM at all? If not, maybe they should. How low can Bitcoin go? Is being watched our patriotic duty?